It was just my mom and me today. My brother had plans with friends and so did my dad. Whenever it’s just the two of us, we either eat salad, since my dad hates it, or we get sushi, which is probably our favorite food. The place we went to is just around the corner from my house and very casual. Since I was in my PJs all day, doing chores around the house, I decided it was about time I changed my clothes. 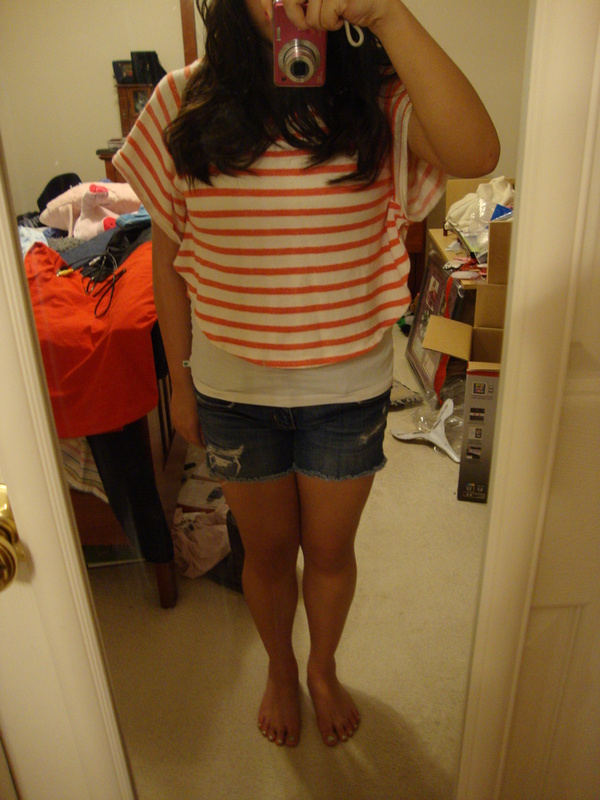 I quickly threw on a very summery outfit because I assumed it was hot since my room had been scorching all day. I was wrong. It was actually on the cooler side. I actually don’t wear this top much. I think this is like my third time. When I got it, I really liked it, but after wearing it one random day, I couldn’t help but notice how unflattering it looked on me. Since I thought it looked back, I decided to use it as a bathing suit cover up. I put it on today because I felt like I was wasting this shirt, so I just thought to hell with it and threw it on and raced out the door. 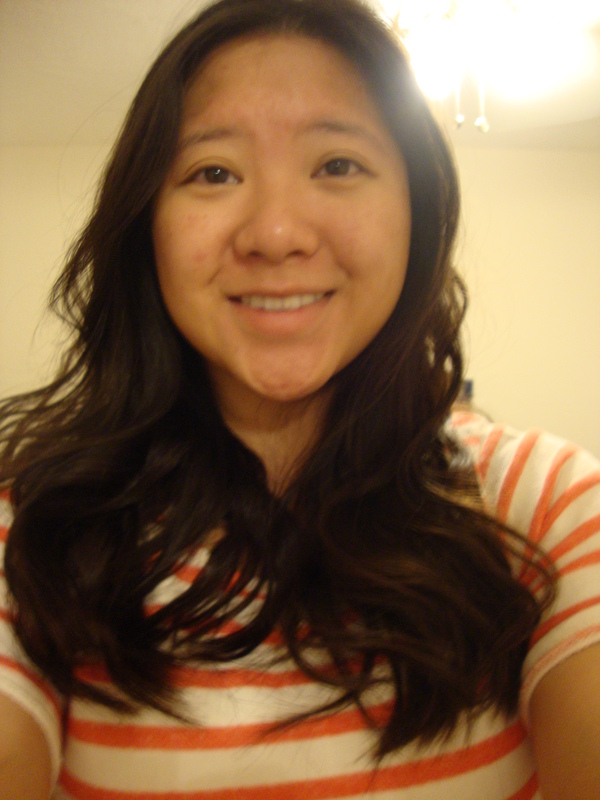 If you want a post about the beachy hair I’m wearing, please like this post!